Courtesy Alaa Fadag; Indiana University. 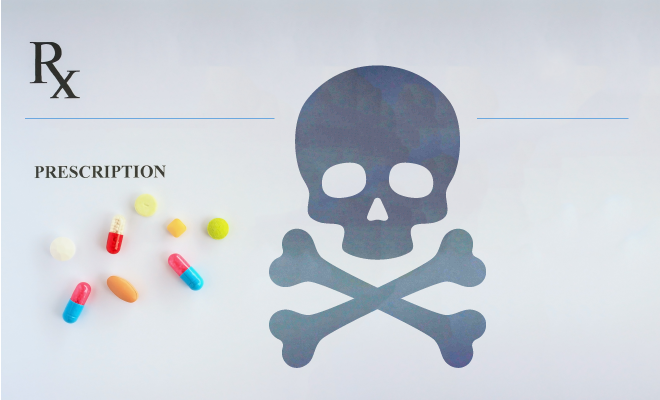 IBM lends their behemoth Watson to stave prescription drug overdose deaths. Since 1999, the number of deaths resulting from opioid overdose has quadrupled, rising to 100 a day in 2017. 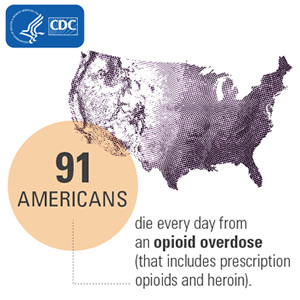 Prescription opioids are considered the main factor driving this spike. To address the problem, Measure Action Prevent (MAP) Health Management and IBM Watson Health have joined forces. Jacob Levenson, MAP’s chief executive officer, calls SUD a chronic disease that the US treats using an acute care model. In other words, patients must fend for themselves after leaving a rehab program. To help patients keep their disease in remission, MAP offers post-acute support to identify which patients are more likely to have addiction relapse. MAP relies on predictive analytics and machine learning, and has been using cognitive computing since 2011. They expect Watson to enhance their services by exploiting its capacity to organize large amounts of currently unstructured data. Watson is IBM’s question-answering artificial intelligence system, famous for its victorious Jeopardy outing. Harnessing the computational power of ninety IBM servers, Watson runs at roughly 80 Tera FLOPs and can process 500 GB per second. Since its television debut, Watson has been applied to many domains, such as education, meteorology, and healthcare. A minimum of 50,000 new individuals are slated to receive MAP services in the next 12 months, and Levenson says the partnership with Watson will enable MAP to improve the way they use patient data to understand relapse risk. MAP delivers its services in two ways. First, health insurance plans contract with them to provide peer recovery support. MAP also provides in-depth analytics to insurance plans about patient risk and provider quality level. With sound data and Watson’s analytical capacity, MAP can precisely tailor treatment to an individual’s needs. The use of technology in peer recovery support is in its early stages, but health plans are beginning to adopt it, Levenson notes. “22.5 million Americans fit the criteria for SUD,” Levenson explains. 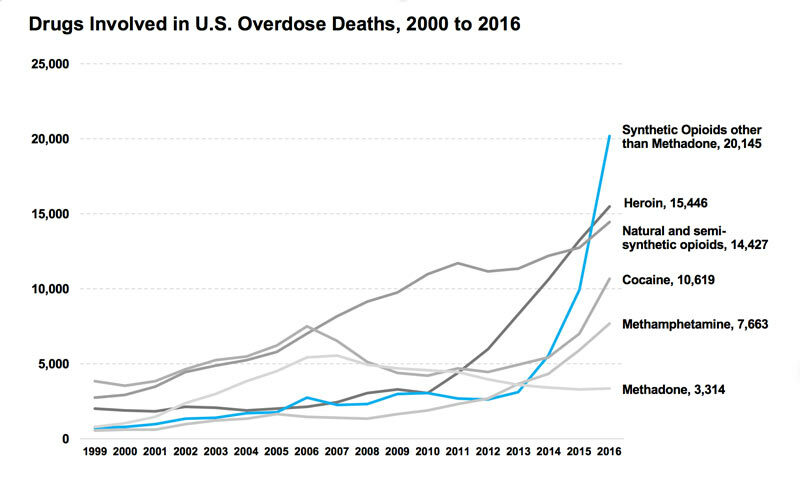 "Though there is no end in sight to the national opioid epidemic, data-informed treatment is essential to effectively manage chronic disease."